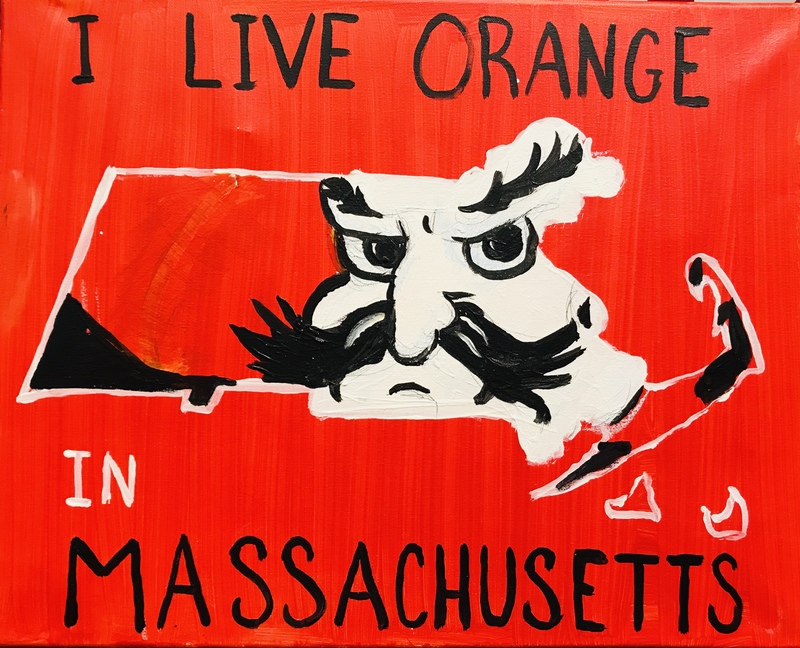 Round up your friends and join us for a nationwide OSU Alumni art extravaganza painting our favorite mascot – Pistol Pete! 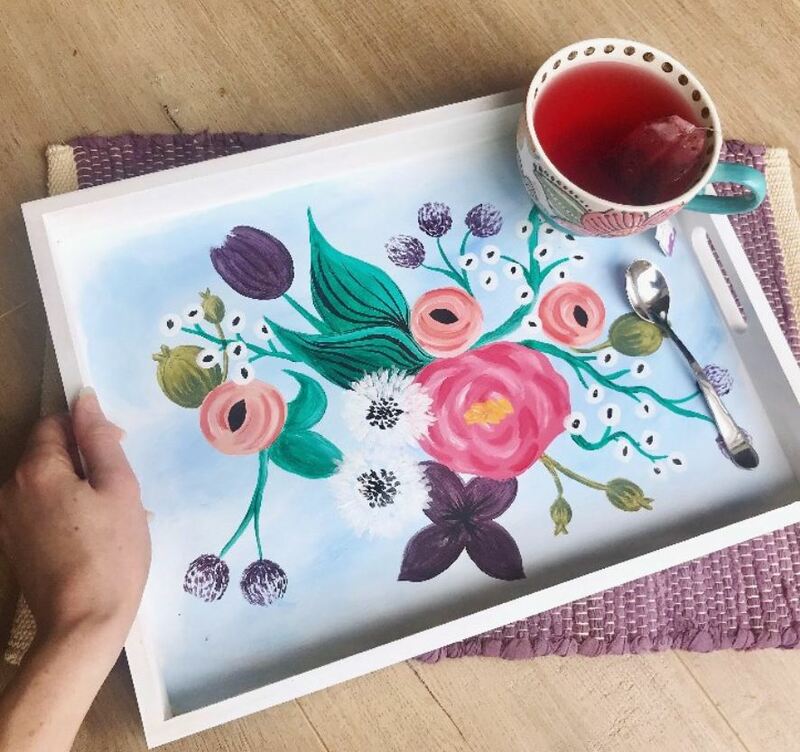 Spots are limited so reserve your easel today! A portion of all proceeds will be donated to the Oklahoma State University Alumni Association.